WonderWORK	There are 6 products. 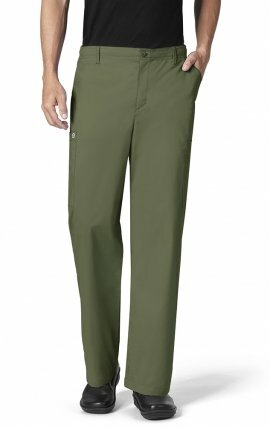 Fabric is 65% polyester/35% cotton active twillXS - 5XL Straight leg fit with endless utility features. Five belt loops at waist. 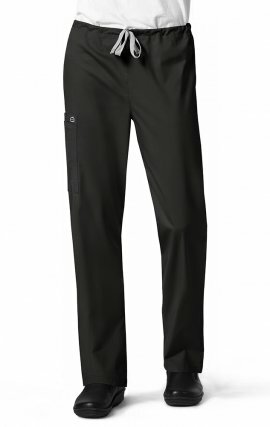 Men's fully constructed waist with functional fly with button closure, full inner drawstring, back elastic. - Two large cargo pockets- One pen pocket- One cell pocket- Two front slash pockets- One back pocket with closure function to keep your wallet secure Inseam: Regular 31", Short 28", Tall 34"